Today’s featured iPad painting combines two things I love: iPad art and The Walking Dead. Well, not real walking dead people, but the TV series that is. 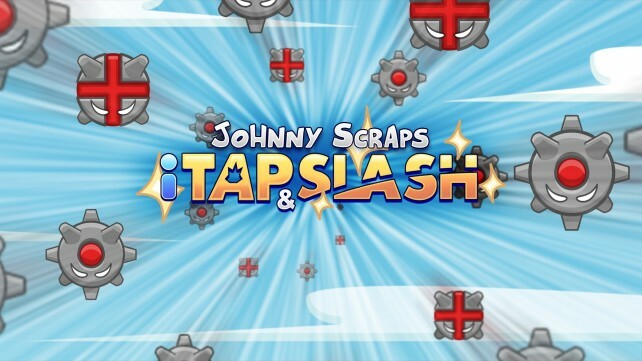 Want to learn more about Johnny Scraps: iTap & Slash, an upcoming arcade game inspired by Ant Smasher and Fruit Ninja? We’ve got the trailer and more over at GamingSOON. 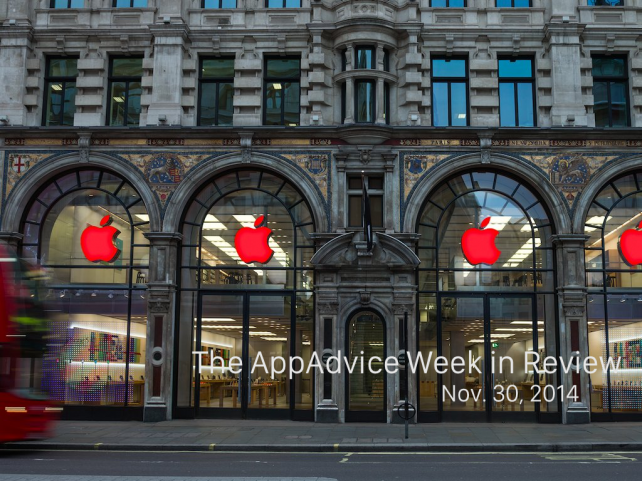 Whether you need to know what the weather will be like, where your finances are going, or where in the world you haven’t been, we have the apps for you in todays AppsGoneFree! Did you eat and shop enough on Thanksgiving? Did you surviveBlack Friday? Here are a few of the stories you might have missed during the week that was. Last week, I got addicted to the endless arcade hopper Crossy Road. 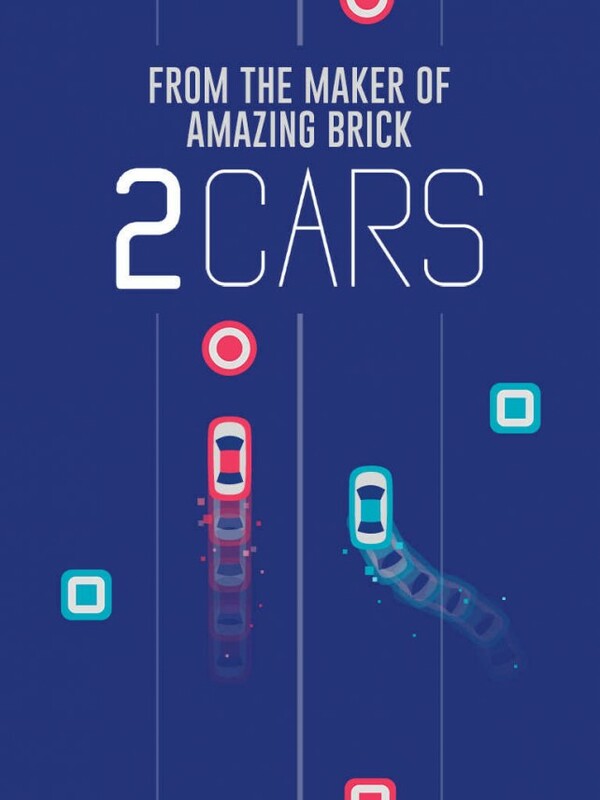 Now, I’ve become addicted to the endless arcade racer 2 Cars. What happens if you get Richard Sherman, one of the cornerback members of the Seattle Seahawks Legion of Boom, to make a word game? 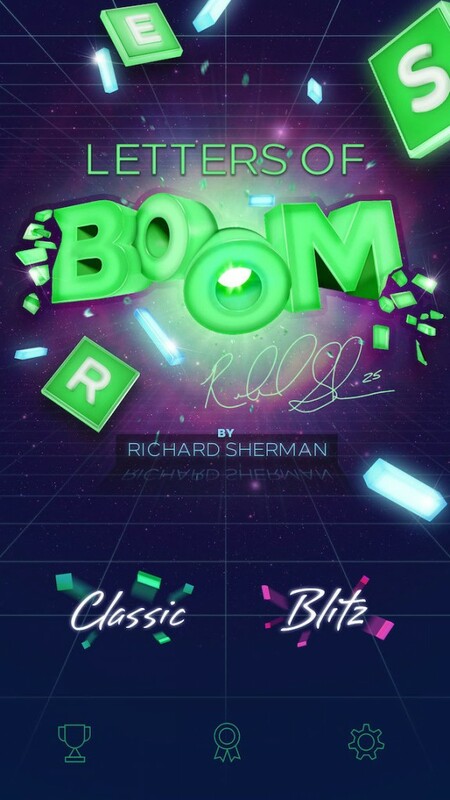 Letters of Boom by Richard Sherman. Thats what happens. 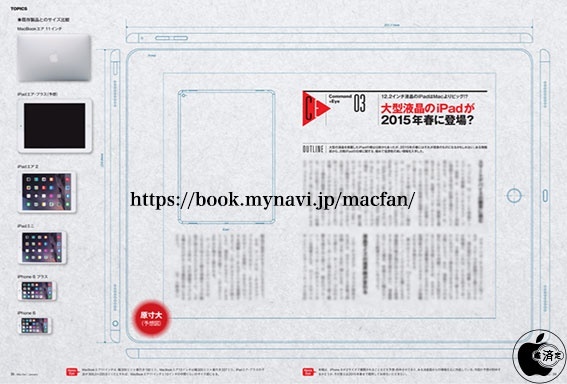 This apps gone free alert includes Pics2Mov, Binaural Sleep Beats, Nameless: the Hackers RPG, I.Q. Test, Rome, Attractor and many others. 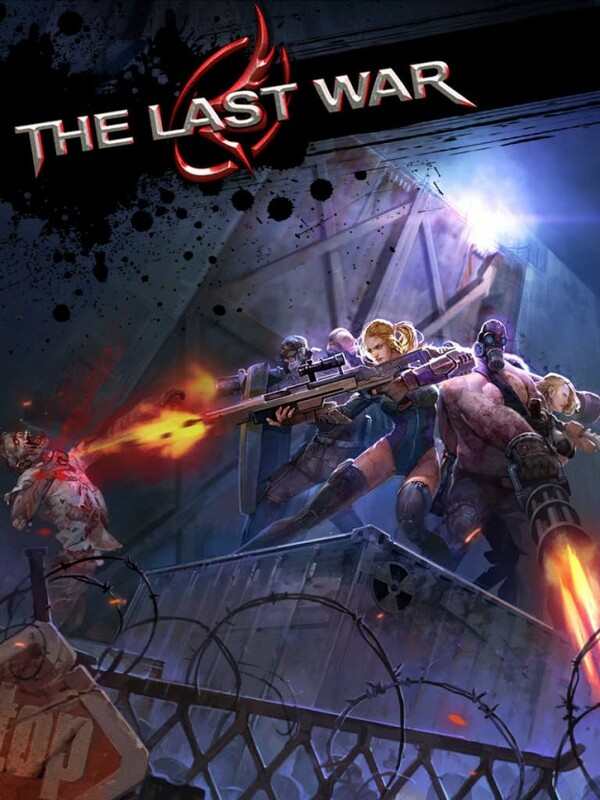 Mankind is set to take its last stand in The Last War, and it sure can use your help.